OUR PRICE: $26.47 - Join Rewards Get $1 Dance Dollars On This Item! This versatile bodysuit is perfect for character, hip hop, or 80s-themed costumes. 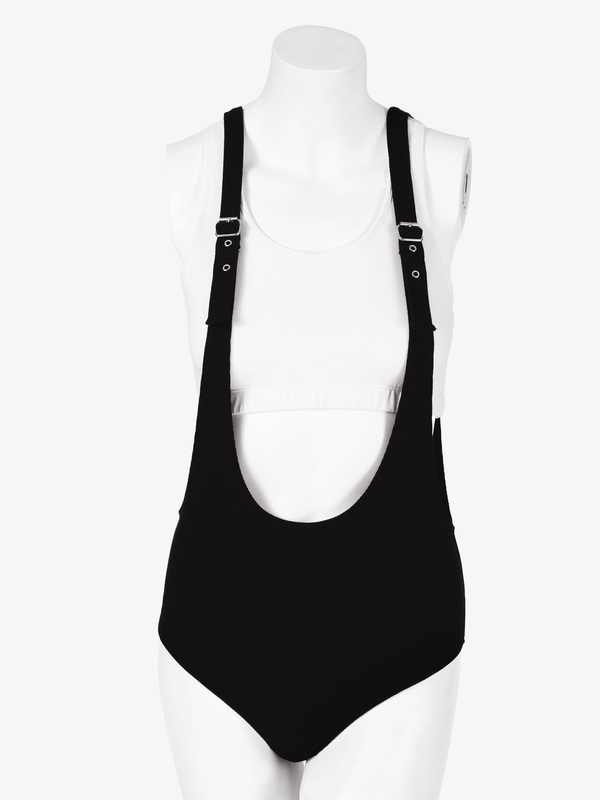 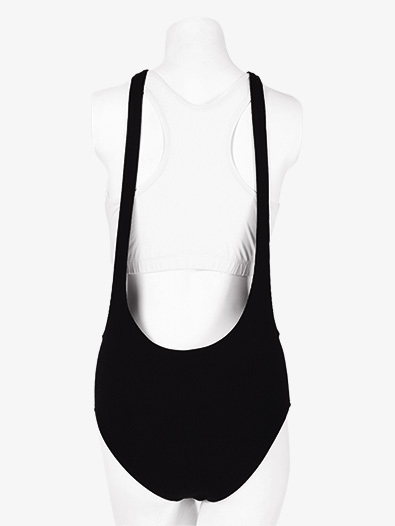 Bodysuit features adjustable suspender straps, a low front and back, and ribbed fabric.